Take a piece of the All-Star action everywhere you go, in this 31st Anniversary Enderle Pull-Off Hat. 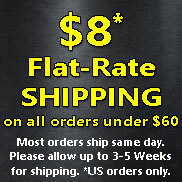 Adjustable white hat with Enderle Memorial Pull-Off logo. Take a piece of the All-Star action everywhere you go, in this 31st Anniversary Enderle Pull-Off Hat. 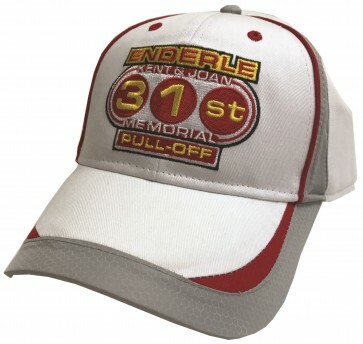 Adjustable white hat with Enderle Memorial Pull-Off logo.